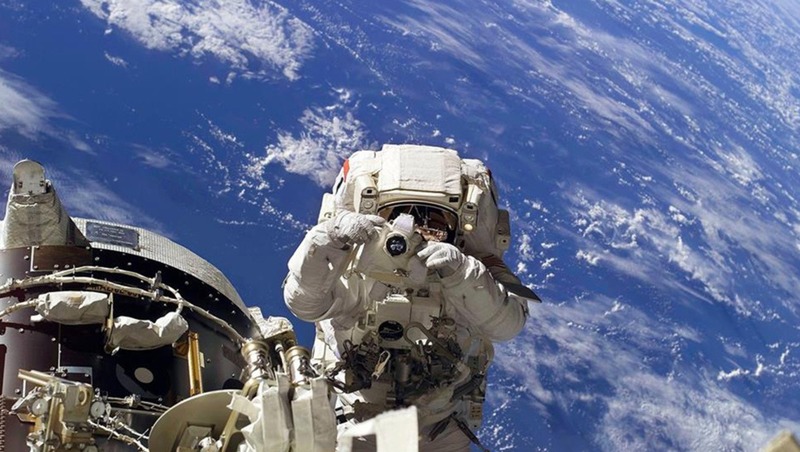 The D5 will likely be used with a white thermal cover/housing that protects it from extreme heating or cooling during spacewalks when used outside the ISS, but otherwise, all of the models ordered by NASA are unmodified, as with previous models of Nikon D4, D3S, and earlier professional bodies NASA has ordered in the past. However, it is still unclear if there is any special lubrication used in the D5, which was the case previous bodies including the D4. 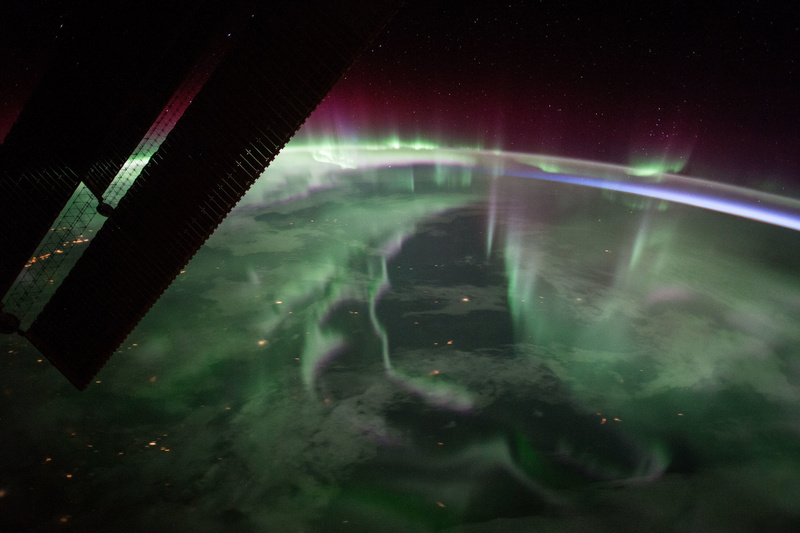 Nikon D4 image and original caption from NASA: "iss053e023965 (Sept. 15, 2017) --- The spectacular aurora borealis, or the 'northern lights,' over Canada is sighted from the space station near the highest point of its orbital path. The station’s main solar arrays are seen in the left foreground." 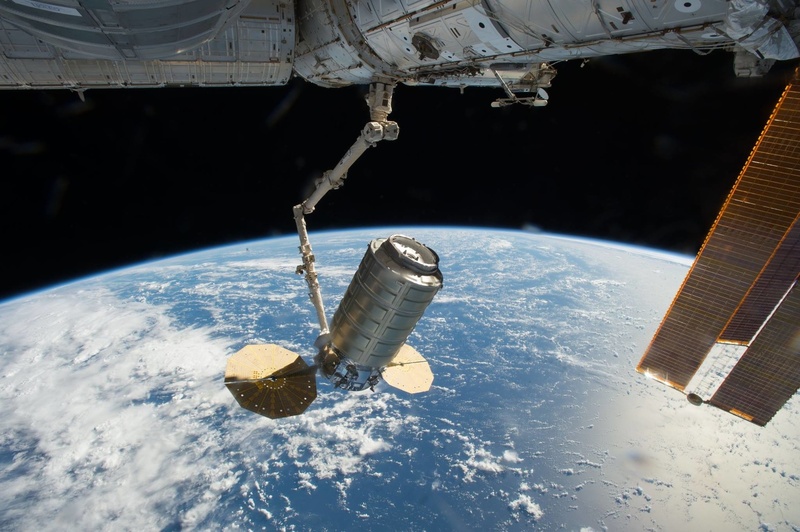 In some cases in the past, special firmware also aided in things such as additional noise reduction to combat increased noise from the extra radiation that comes in contact with the electronics of the camera in space without the presence of the earth's naturally protective atmosphere. There is the usual speculation about why the D850 was not selected for its high-resolution sensor, but it's likely that this is simply due to a combination of factors including availability and lack of field or reliability testing given its extremely recent release. Additionally, if the extra resolution is not needed, the extreme low-light performance of the D5 is likely preferable in the pursuit of capturing subjects that can be extremely dark. 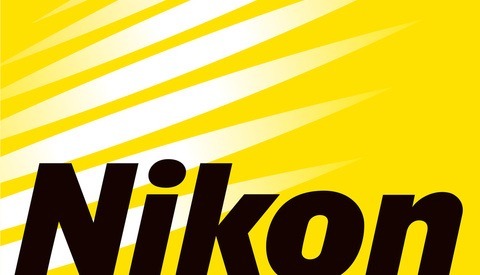 All Nikon D5 bodies will be used on Earth for ground training or in space to capture images of and during intra- and extravehicular activities. 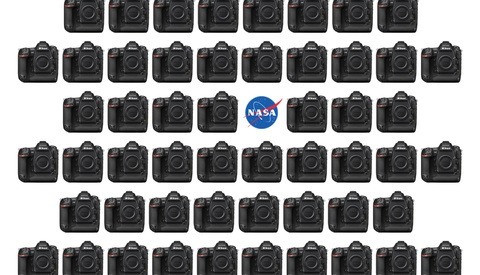 What Is NASA Doing With the 53 Nikon D5 Cameras It Just Ordered? Is that a single snapshot or a composite? 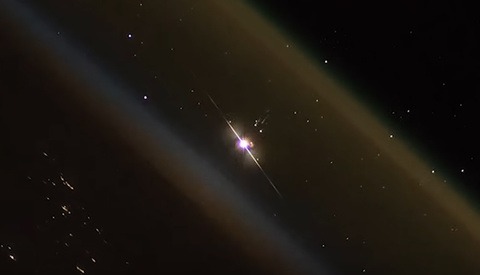 I believe this is a single image (available on NASA's website) taken with the D4.